Hello once again everyone! I hope you all enjoyed the month of September somewhere else than at the cinema because it was a pretty dull month! The average Rath's Review Score was 7.0, which was a decline of 7.7% from previous September averages and that makes for the second consecutive month in 2014 to have declining averages. Hopefully Hollywood can save itself from here on out! Let's take a look at just what exactly made September so "meh" shall we? The Boxtrolls: I didn't end up making it to this one, but I've heard both good and bad about it. The animation looks incredible and the consensus among the reviews that I have read are that there are genuinely hilarious moments throughout. Probably worth checking out if you are a fan of animation! Well now that that incredibly lengthy list of recaps is completed, lets dive into a much-busier-than-I-thought-until-I-started-writing-this-post October. Remember to click on the titles for the trailers! Why It's Worth Seeing: The Conjuring was one of the better made horror films from recent years and this serves as its prequel with James Wan still attached as a producer. The potential for quality is there. What Could Go Wrong: Aside from usual horror movie issues, I feel as if this will just be a cash grab to capture the audience that made The Conjuring a success, despite how good or bad the film may be. The trailer, and its complete lack of scares, seems to further prove my point. 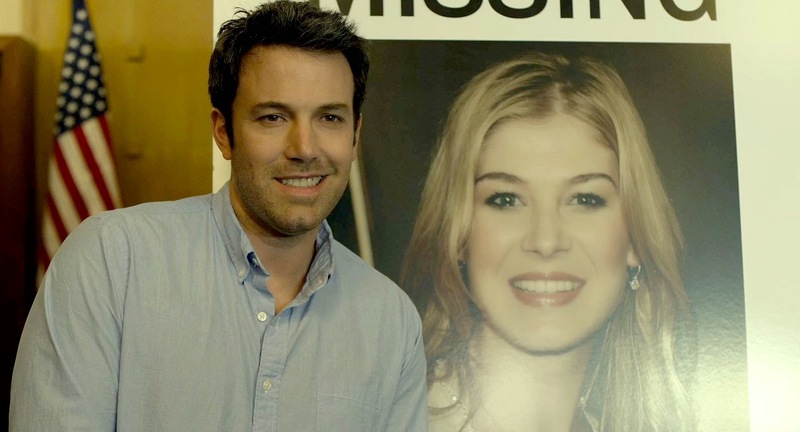 Why It's Worth Seeing: Arguably the most anticipated release of the month would be David Fincher's Gone Girl. And that director should be reason enough to go see it, but I'll add that the cast is stellar and the book was phenomenal. Early reviews indicate that the movie is too. What Could Go Wrong: At nearly three hours long, the film could meander on aspects of the book that weren't all that important. Given the book has very few of those aspects, I don't suspect that this will be the issue for the veteran director. Why It's Worth Seeing: The principal cast is really impressive and it's truly the only reason that I'm adding it to this list because screw that title. I figure that if Steve Carrell and Jennifer Garner decided to help out that there must be some redeeming qualities about it. What Could Go Wrong: For starters, again, SCREW that title (and I would choose to use a different word but this isn't my blog site). 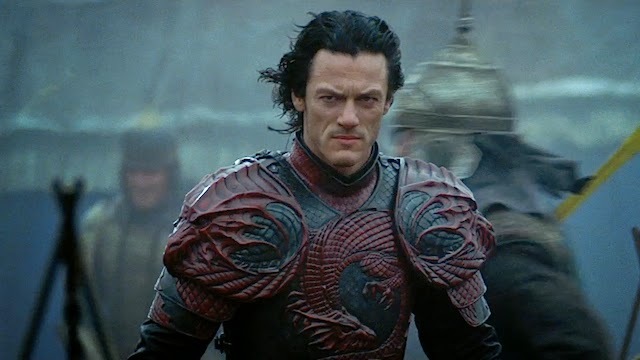 This film reminds me a lot of Disney's other adventures into the live action-family realm (i.e. The Pacifier) and I feel like it will be unfunny (like the trailer), corny, and just a bit ridiculous. Also, I HATE that title, mainly typing it out. Why It's Worth Seeing: The trailers have looked great and the cast of Robert Downey Jr., Robert Duvall, and Billy Bob Thornton is stellar. Also, given that Downey Jr. hasn't been doing much other than Iron Man for the past decade or so, it will be nice to see him in a different type of suit and acting like a normal human being. What Could Go Wrong: The trailers seem to indicate a personality FAR too similar to Tony Stark for Downey Jr.'s character and I feel like that will only hinder the film. Early reviews are suggesting that it's fairly boring as well. 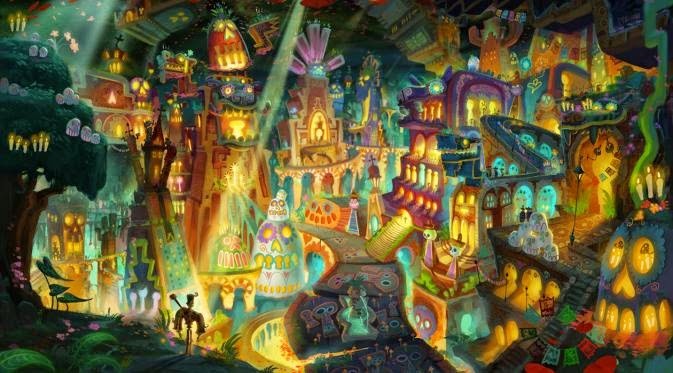 Why It's Worth Seeing: The animation direction looks very unique and Guillermo Del Toro is attached as a producer. It also helps that the trailer is pretty funny as well. What Could Go Wrong: The characters don't seem to stand out to me and I think there may have been far more of a focus on Latino art style than the story and development itself. Why It's Worth Seeing: The premise is interesting as it tells us a story from a villain's point of view (much like this year's Maleficent). If it pushes its PG-13 boundaries I think it could have potential. What Could Go Wrong: See...I'm already sick of this movie and I haven't even seen it yet. I feel like ever since May that this trailer has been attached to EVERY movie and I already have a sour taste in my mouth. The trailer gives away a lot of information and doesn't do much to change my mind from thinking that this will be a cheap cash-grab on a popular name. Why It's Worth Seeing: The focus on a tank group looks like a unique take on the WWII war drama model and the cast (yes, even including Shia LaD-bag) is pretty stellar. What Could Go Wrong: The trailer seems like it gives too much away, but I can't really tell. Other than that, I feel like the film could veer too far into the cliches of these types of films and tank-based action isn't always the most exciting. It really could go either way. Why It's Worth Seeing: I don't often include limited releases unless it's something special. 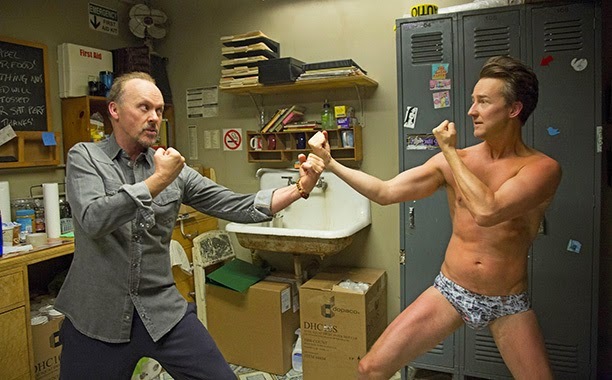 Early reviews for Birdman are stating that it's incredible. It's about an actor who once played a famous superhero in the movies and is now trying to make a comeback. And this character is portrayed by Michael Keaton. If that description doesn't get you interested then I dont know what will. What Could Go Wrong: The humor could be above my knowledge of understanding (i.e. 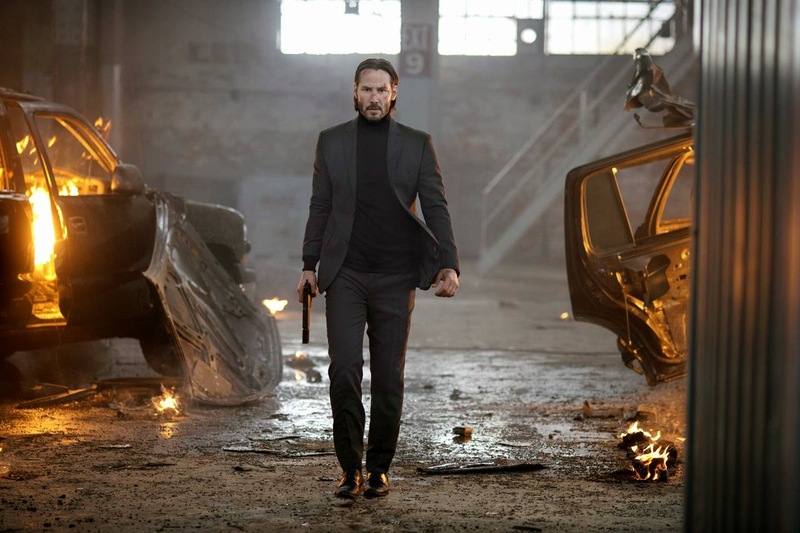 snooty humor) and the film could end up being one of those that only pleases critics and not audiences. But based on the trailer I don't think so. Why It's Worth Seeing: The premise is simple and I can't believe it's not been done before. There are some genuinely creepy moments in the trailer. What Could Go Wrong: I would place my money on this one to be about as cliche as they come when it comes to horror films. It's lucky too that it didn't have to go up against a Paranormal Activity sequel that likely would have destroyed it at the box office. 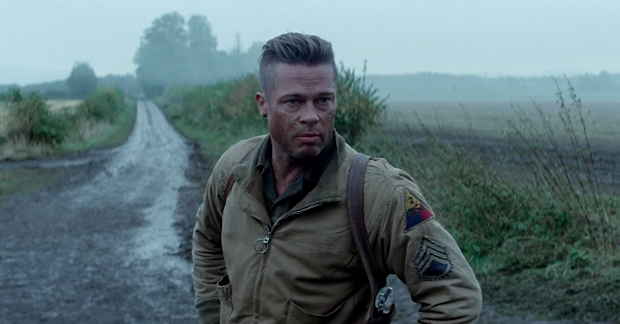 Why It's Worth Seeing: Just watch that awesome trailer and tell me you aren't the least bit interested. 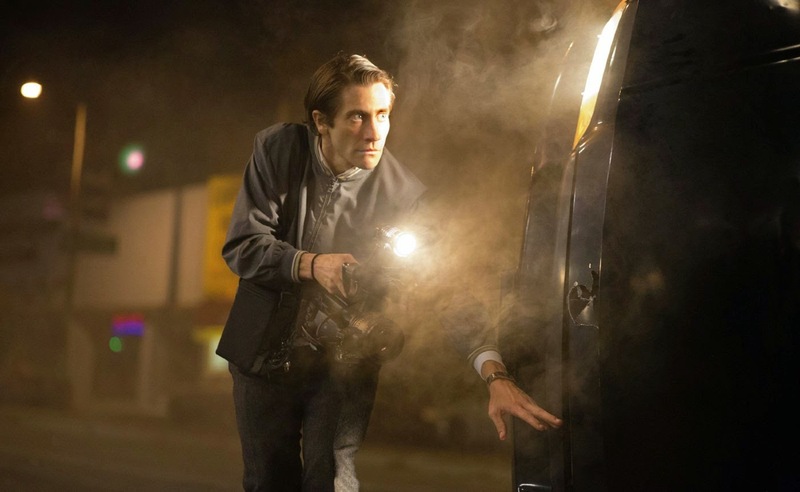 Why It's Worth Seeing: Early reviews indicate that Gyllenhaal gives one of the best performances of the year and other than that I truly don't know much about it other than that the trailer intrigues me. What Could Go Wrong: I'm hoping the story supports the performance and we can get something truly special at the end of October. I worry that the story may go a little too far off the deep end for most audiences.